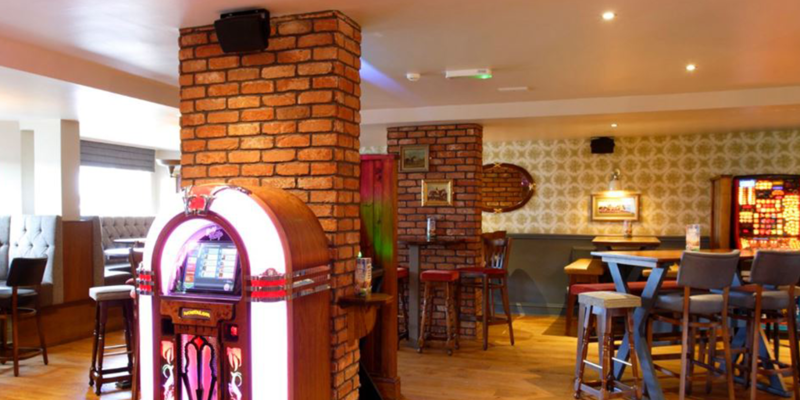 A pub in Birmingham has Mitchell & Brown TV's installed in their refurbishment project. A pub that is slowly building a reputation for itself among the locals for their great selection of food, wine, beer and large screen TV’s. 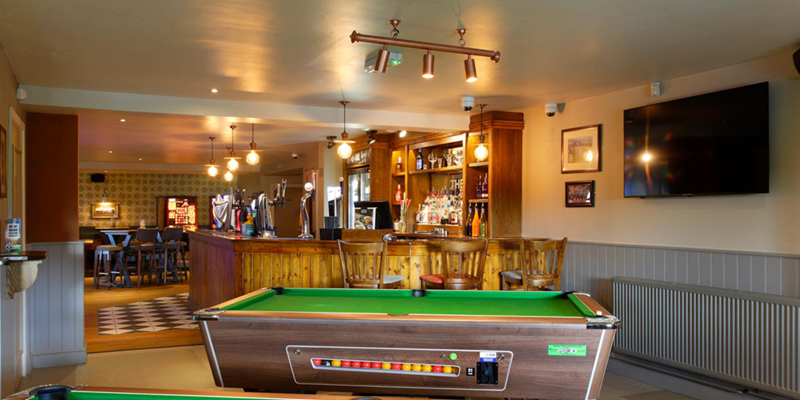 A family-friendly pub that hosts karaoke nights, live music and shows a whole host of sports including live football, cricket and rugby. TVC Technology Solutions worked with the design team to help add a modern touch and bring The Centurion into the 21st century. They supplied and installed a great selection of Mitchell & Brown TV's around the venue as part of a complete audio-visual makeover. You’ll be spoilt for choice! You’re never too far from a screen, with 6 x Mitchell & Brown 55" 4K UHD TVs and a 48" Mitchell & Brown Full HD large screen TV in the lounge, bar and games areas. Along with speakers in all three rooms. A great pub to visit, you’ll always have a screen in front of you.